Every 30 seconds a car is stolen somewhere in the world. Car thieves claim that they can steal literally any car, only the time of breaking in and hotwiring may vary. Anti-theft devices may fail to protect your car, and car theft insurance payment often comes out to be insufficient to cover your expenses when buying a new car. 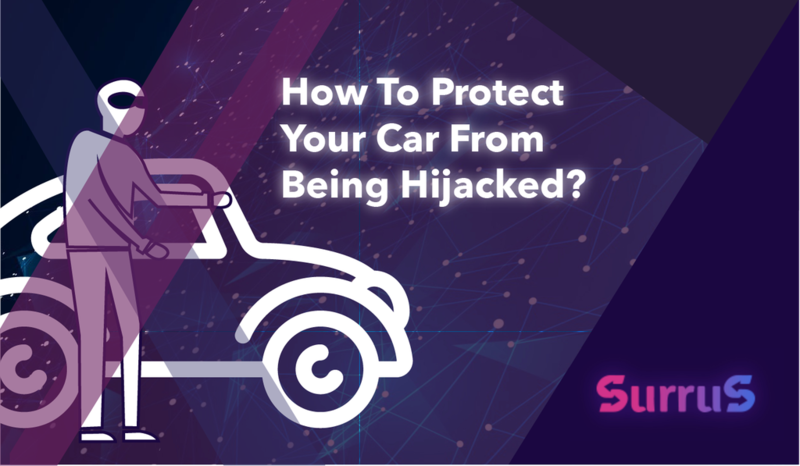 So it’s better to prevent your car from stealing, and here are 6 pieces of advice upon the matter. ✔️ Always cut the engine and lock the doors when leaving a car. ✔️ Don’t keep an extra key and car registration papers inside the car. ✔️ When inside, always enable door lock function, if you have one. ✔️ Pay attention to unusual situations: a false car alarm or a trouble with opening a car remotely. ✔️ Ask a friend to look after your car and move it from time to time, if you leave the city for a week or more. ✔️ Attend only well-known car service centers. Keep in mind that all these tricks only lower the chances of your car being stolen. The best option to protect yourself is a SurruS car insurance. We are capable of finding the most of stolen cars. And for those cars we failed to find we pay the owner 100% of a vehicle’s market value.